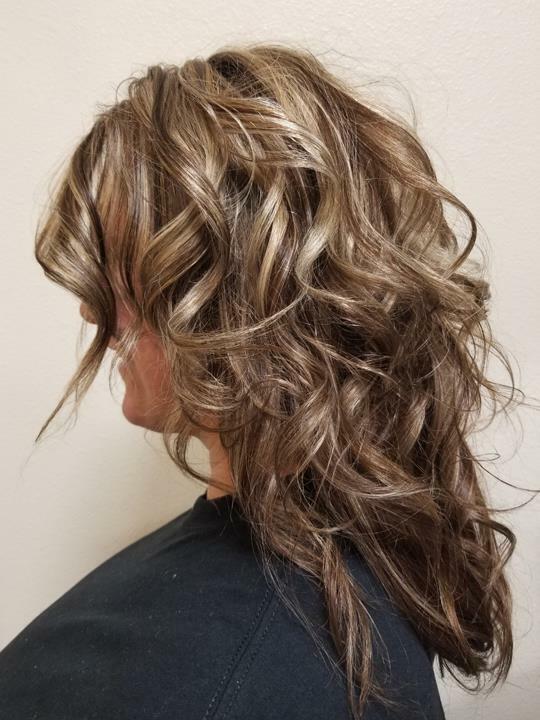 Platinum And Red Hair Salon, in Webster City, IA, is the area's premier salon serving Blairsburg, Williams, Clarion and surrounding areas. 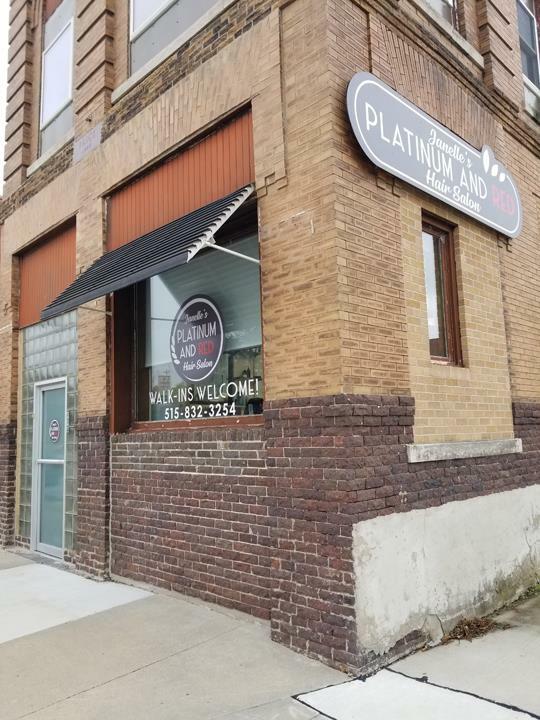 Platinum and Red was newly established in August of 2018, but has been a well-known hair salon for over 35 years (formerly Mary & Co.). 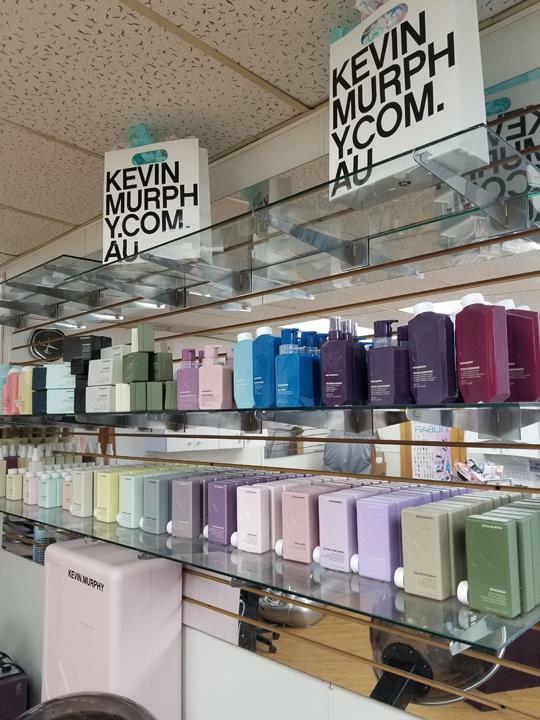 We specialize in color, perms, facial waxing and much more! 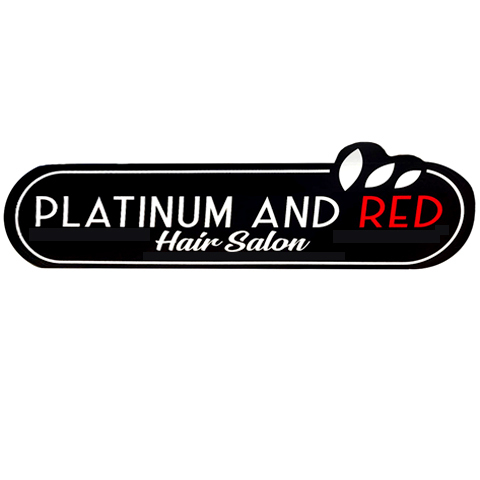 Hours are subject to change, so for more information, contact Platinum And Red Hair Salon in Webster City. 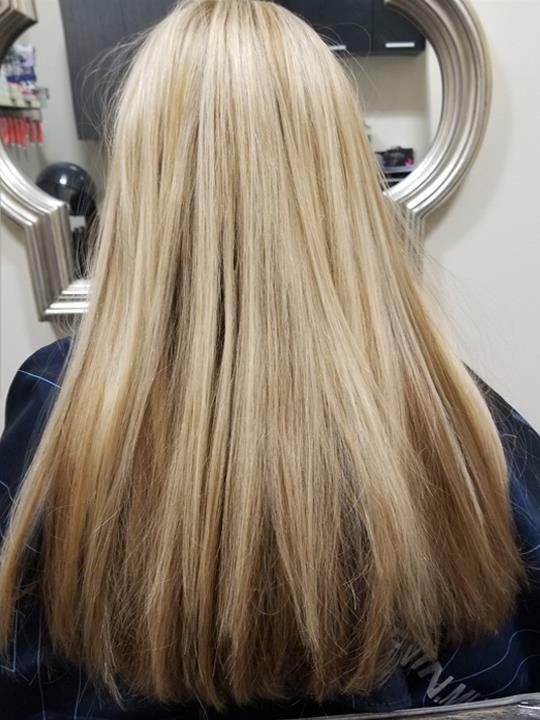 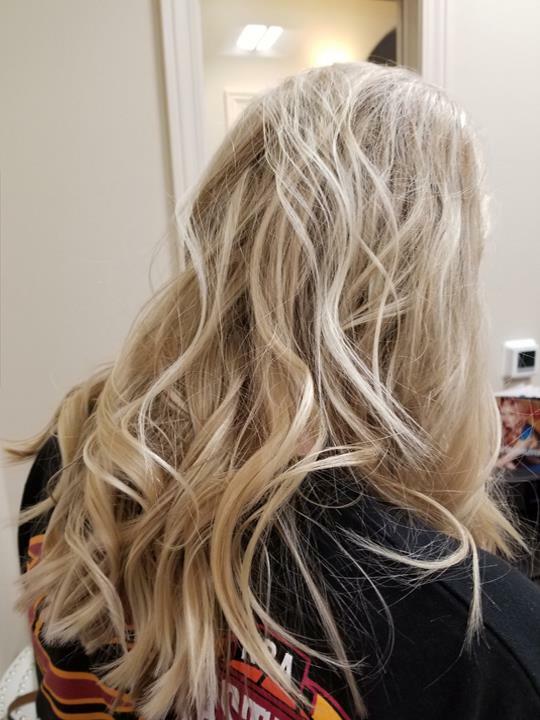 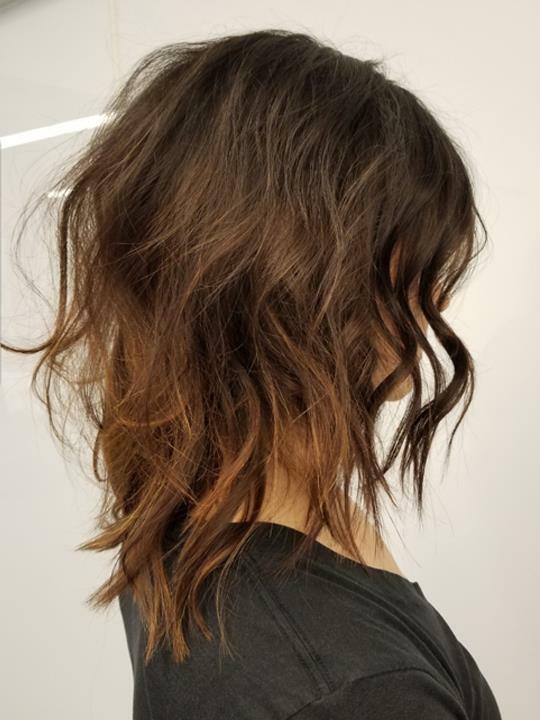 Platinum And Red Hair Salon is proud to serve our local area which includes Webster City, Blairsburg, Williams, Clarion, Fort Dodge, Iowa Falls, and Surrounding Areas. 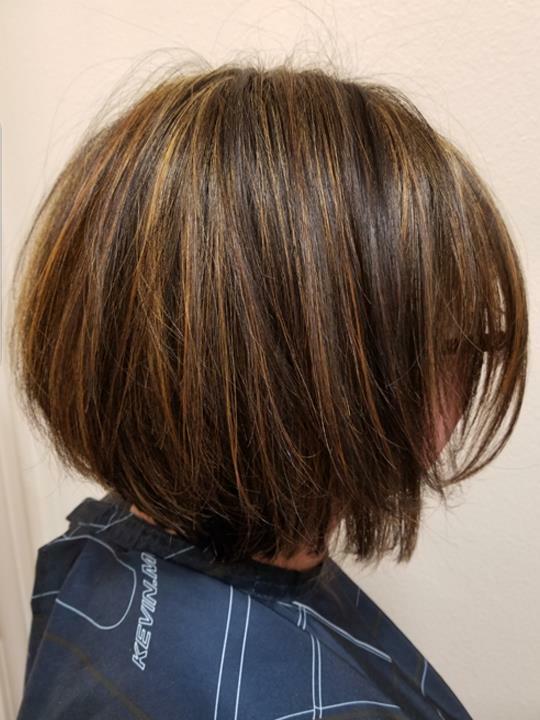 We specialize in Hair Color, Women's, Men's and Kid's Cuts, Wedding Styles, and Bridal Parties.